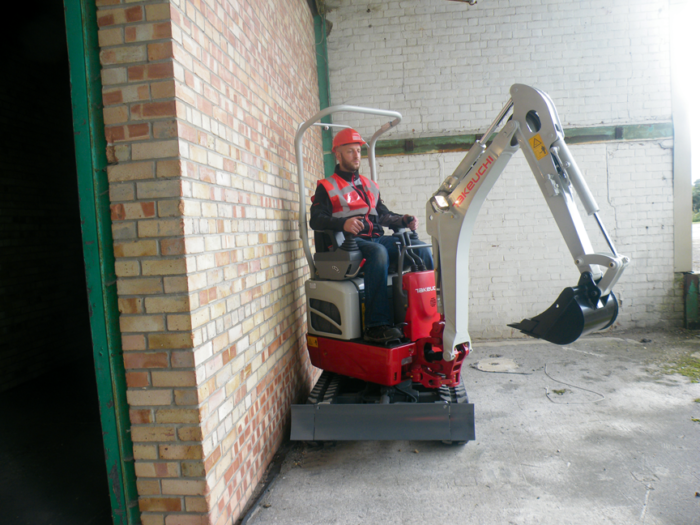 The Takeuchi TB210R is the smallest excavator in the Takeuchi range weighing in at just 1150kgs. Its micro dimensions allow it to pass through a standard doorway where access is restricted however this does not mean a shortage of power. 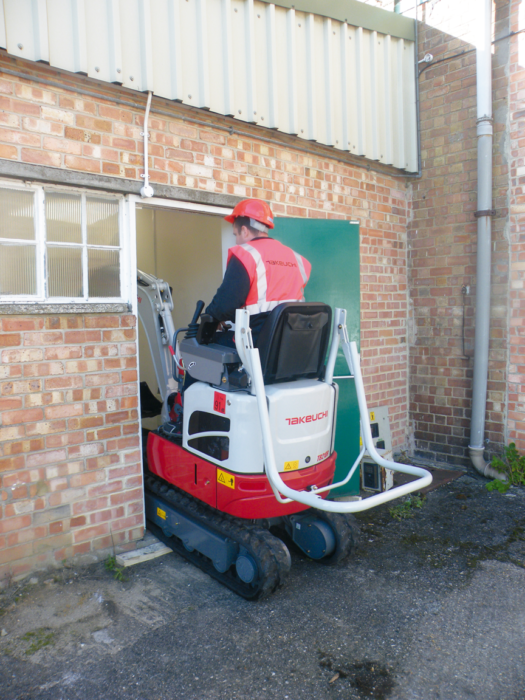 Hydraulically expandable tracks ensure a safe working platform when excavating. 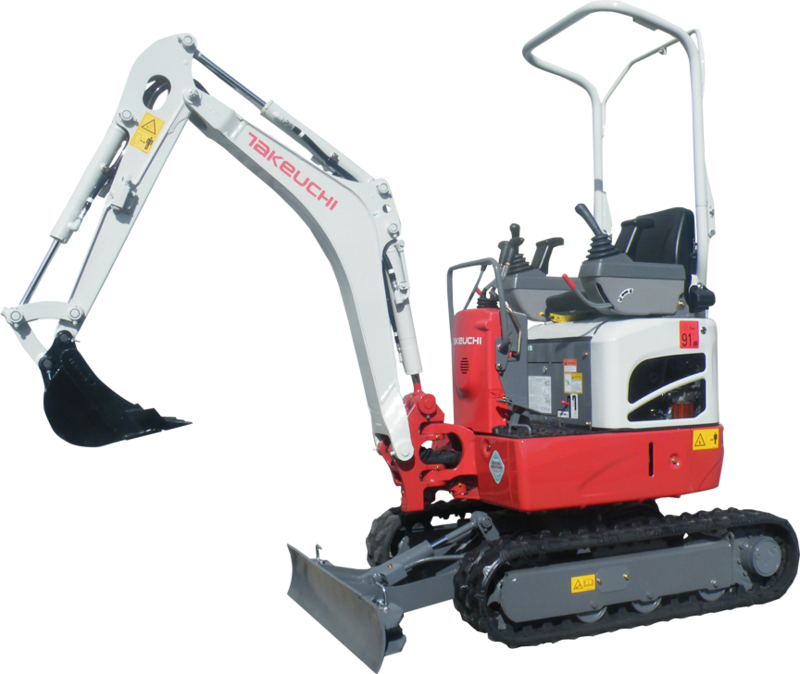 The Takeuchi TB210R micro excavator is perfect for the landscaper, small builder and DIY applications, whilst proving very popular in the tool and plant hire sectors. 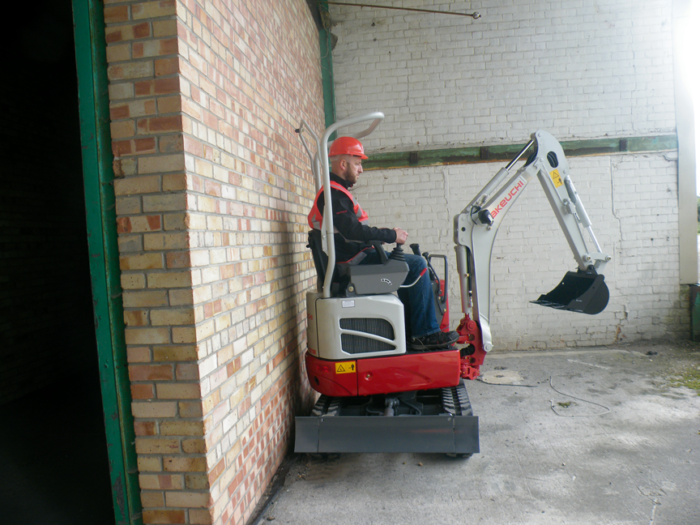 The Takeuchi TB210R is supplied with 2 years or 2000 hours warranty whichever comes soonest.